Please RSVP to Sarah at slw.legalshield@gmail.com or 559-824-5290 to let her know you'll be joining her. Member Connects are small group get togethers where you can really get to know fellow members. Members are encouraged to sign up to host a Member Connect - plan a coffee date, lunch hour get-together or even happy hour! YOU choose the date, time and place and fellow members will come to you. Member Connect dates will be advertised in our “In the Mix” e-newsletter, so in case you’d rather not “host,” you can choose a Member Connect meeting to attend that works with your schedule. 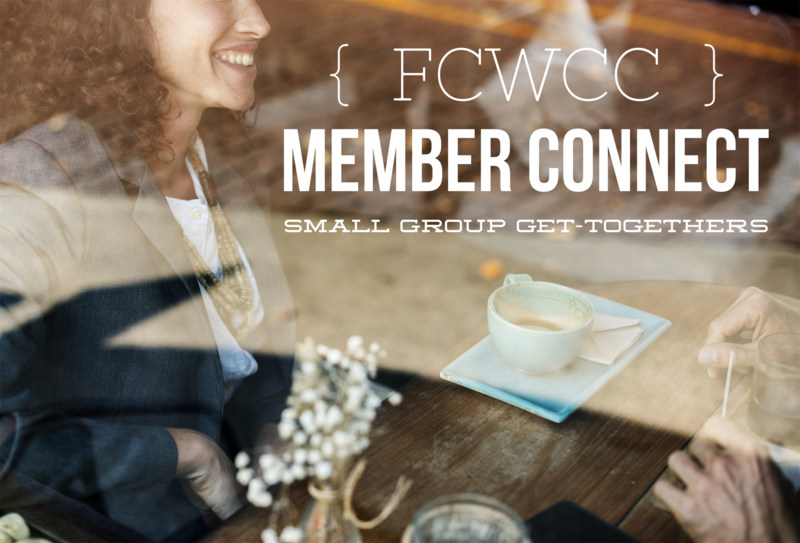 To sign up to host a Member Connect meeting, please email info@fcwcc.org.